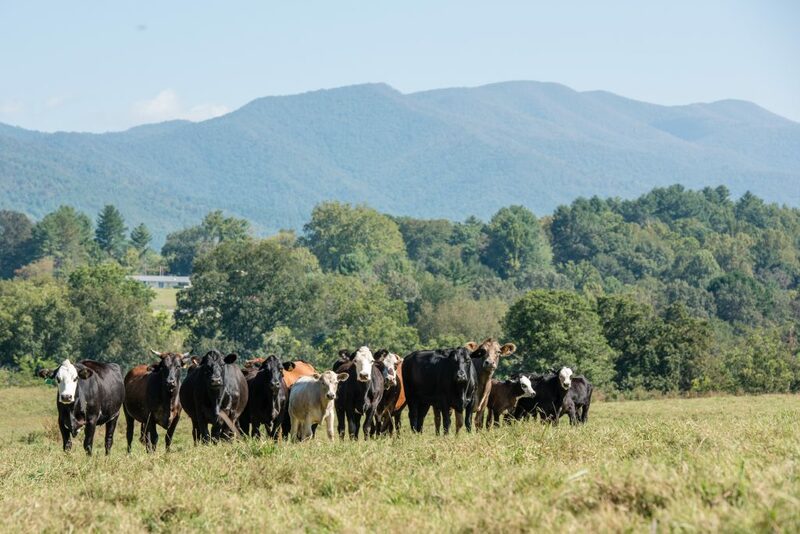 Owned by the same family since 1938, this working farm is bordered by 1,300 feet of the Hiwassee River. Located within the city limits of Hayesville, the property is believed to have been part of the Cherokee Town-site of Quanassee, one of the major trading hubs between the British and Cherokee from the early 1700s to 1725. Two of the four main soil types found on the property are classified as prime farmland soils, while the other two are classified as being of local importance.